Welcome home to this charming three bedroom ranch. 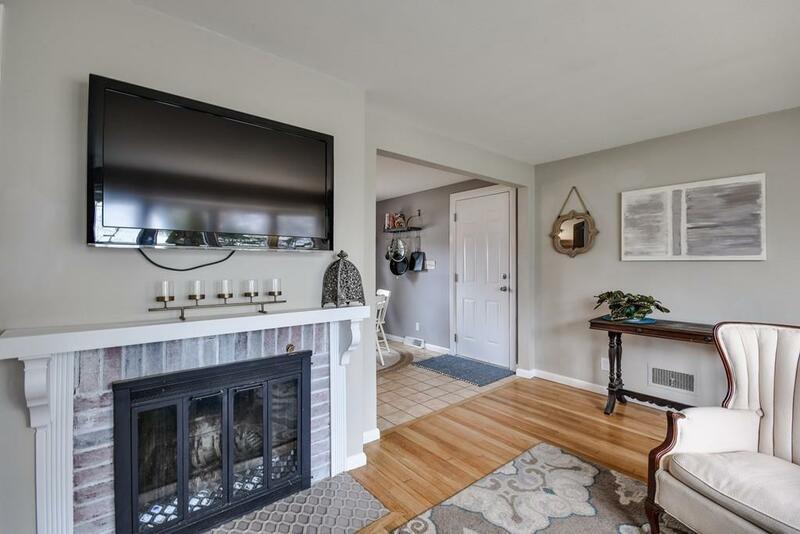 Enjoy both the privacy of a quiet neighborhood setting and a location convenient to all Framingham has to offer. The living room has a cozy wood burning fireplace, built-in bookshelves and bow window, giving this room a bright, welcoming feel. 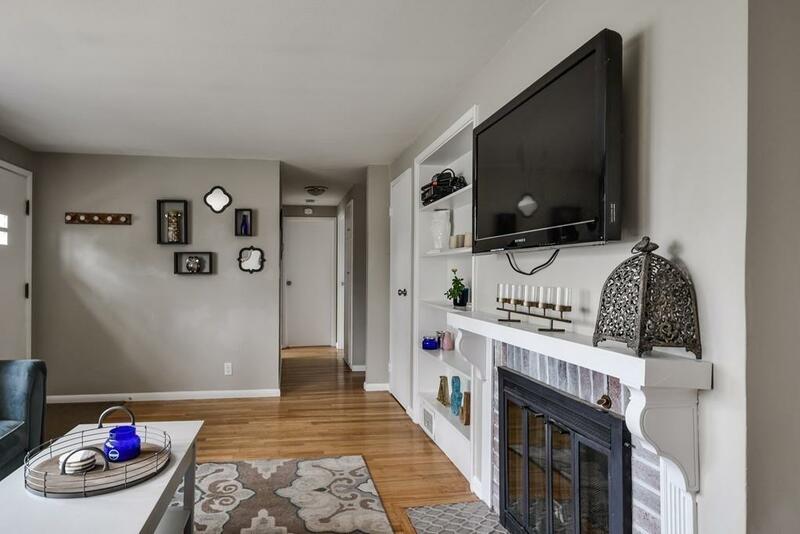 Hardwood floors are featured throughout the living room and all three bedrooms. The lovely eat-in kitchen offers a beautiful view of your generously sized, fenced in backyard, complete with a patio perfect for entertaining. 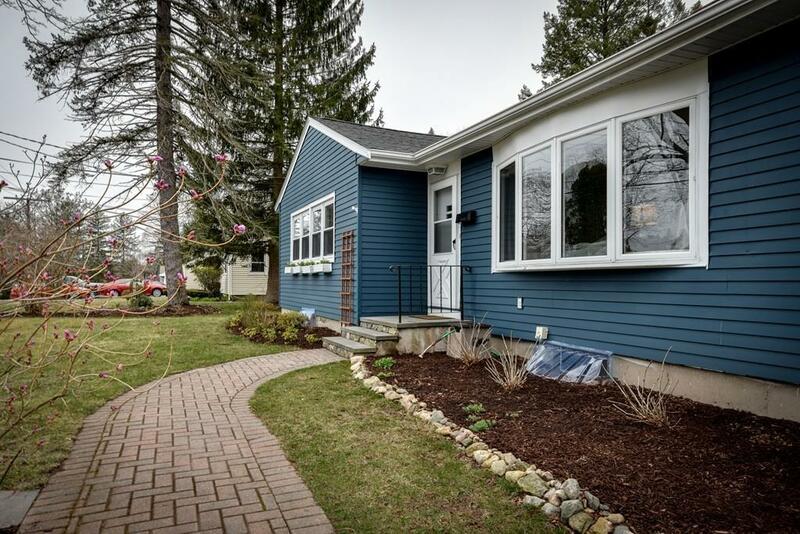 Lovingly cared for with updates including: freshly painted exterior and interior, new roof in 2014 and new tile flooring in bathroom. Cosmetic touches range from the refinished fireplace to the stylish light fixtures. Enjoy the comfort of central air conditioning, a newer hot water tank and one car garage. Close proximity to beautiful Cushing Park and easy access to Elementary and Middle Schools, Rt. 9, Mass Pike, commuter rail, restaurants and Framingham State University. 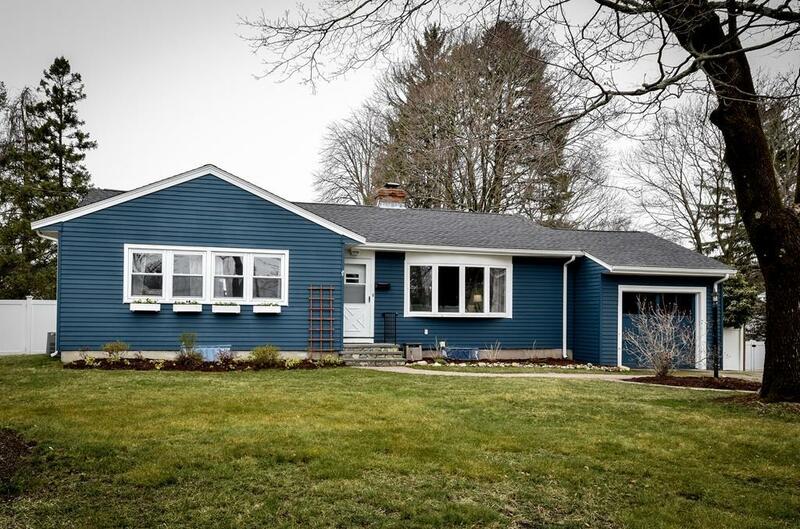 Listing courtesy of Mary Anne Theodorakos of Coldwell Banker Residential Brokerage - Framingham. Disclosures Seller is Licensed Real Estate Agent. Basement Has interior French Drain With Sump Pump Small Corner Seepage During Heavy Rain. Listing provided courtesy of Mary Anne Theodorakos of Coldwell Banker Residential Brokerage - Framingham.